Chang, Da-chien (Chang Dai Chien, 张大千); Kao, Ling-Mei (高嶺梅, editor). 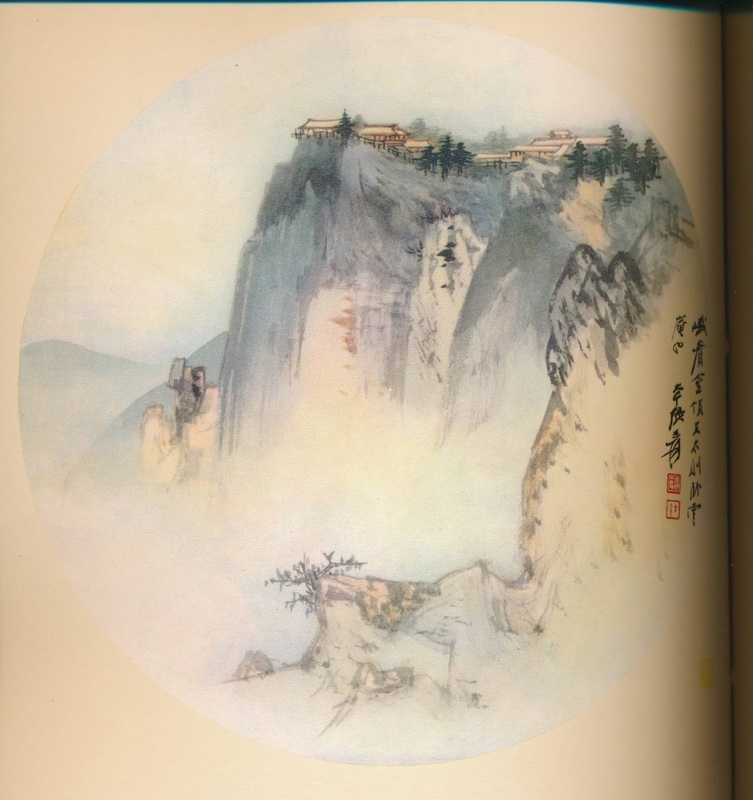 张大千画 (Chinese Painting with the Original Paintings & Discourses on Chinese Art By Professor Chang Da-chien). 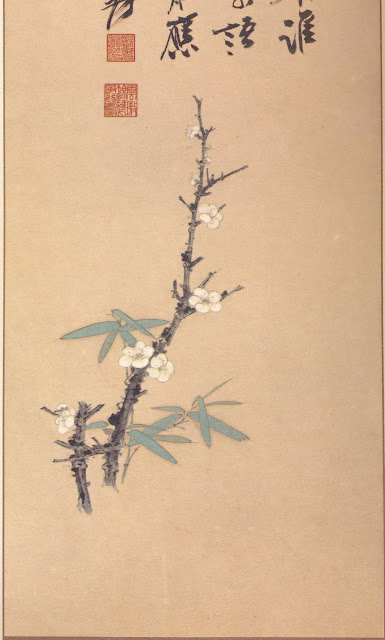 Hong Kong: East Art Co. (東方藝術公司), 1961. 1st edition. 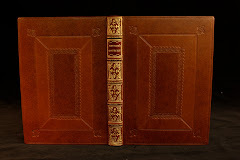 Folio (14.5” x 10.5”). 114pp, 74 plates. Bilingual in English and Chinese. Inscription by author (嶺梅) on front free-endpaper. 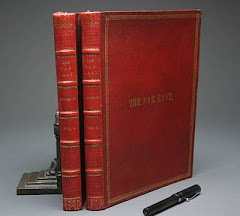 String-binding wrappers with exquisite brocade folding case. Very fine condition. Chang, Da-chien (Chang Dai Chien, 1899 -1983) was one of the best-known and most prodigious Chinese artists of the twentieth century. 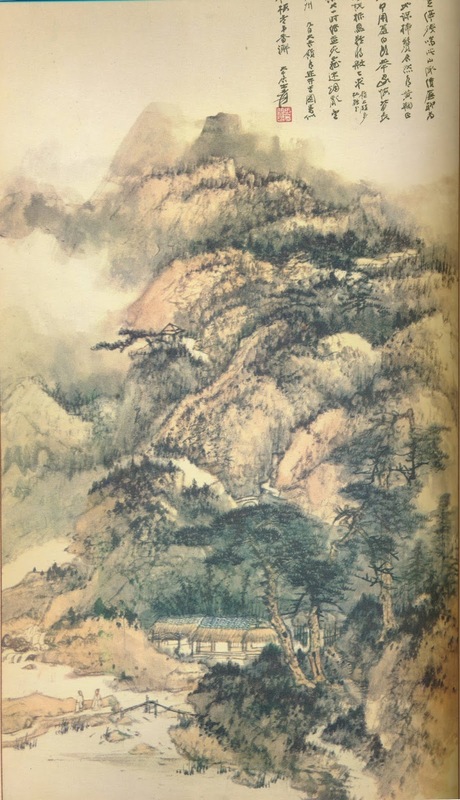 Originally known as a traditional Chinese painter, by the 1960s he was also renowned as a modern impressionist and expressionist painter. In addition, he is regarded as one of the most gifted master forgers of the twentieth century. 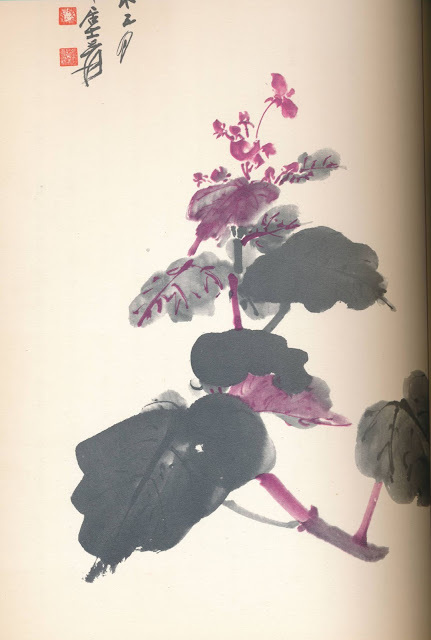 This book contains 73 plates of his paintings on various subject matters (flowers, landscapes, humans and animals), most in colour print and it also records his own words on painting theories, methods and styles (畫論畫法畫範). This is any serious artist's “must-have” book. As this is a tightly-bound book, the images of the painting are slightly cut off due to scanner bed size.